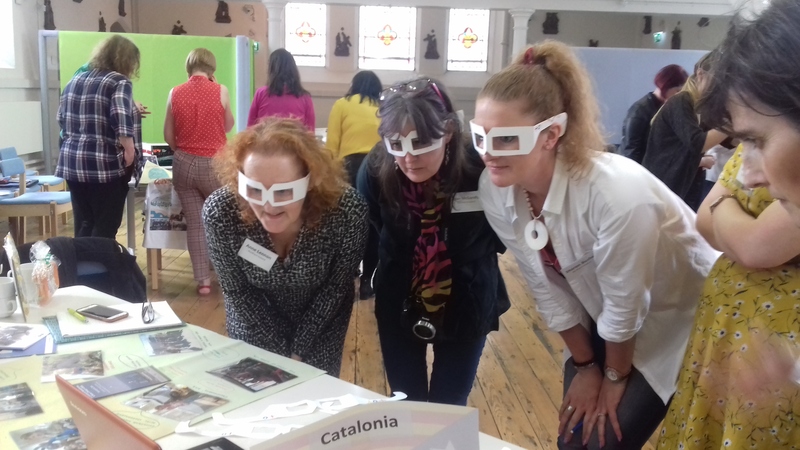 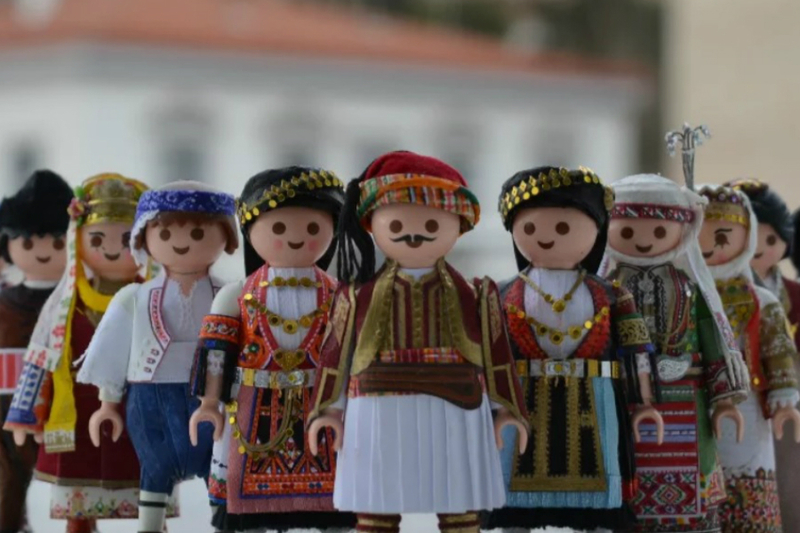 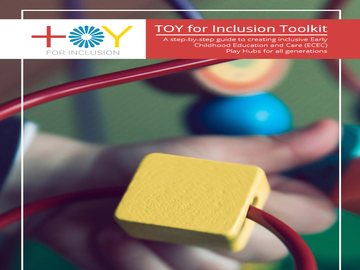 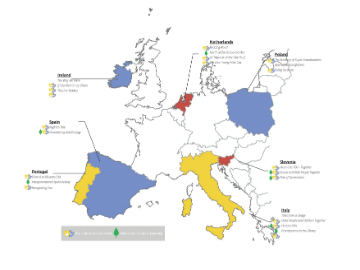 The ‘TOY for Inclusion Toolkit – A step-by-step guide to creating inclusive Early Childhood Education and Care (ECEC) Play Hubs for all generations’, provides the necessary information to enable trainers and practitioners of different sectors to set-up and run play spaces for children, families and communities. 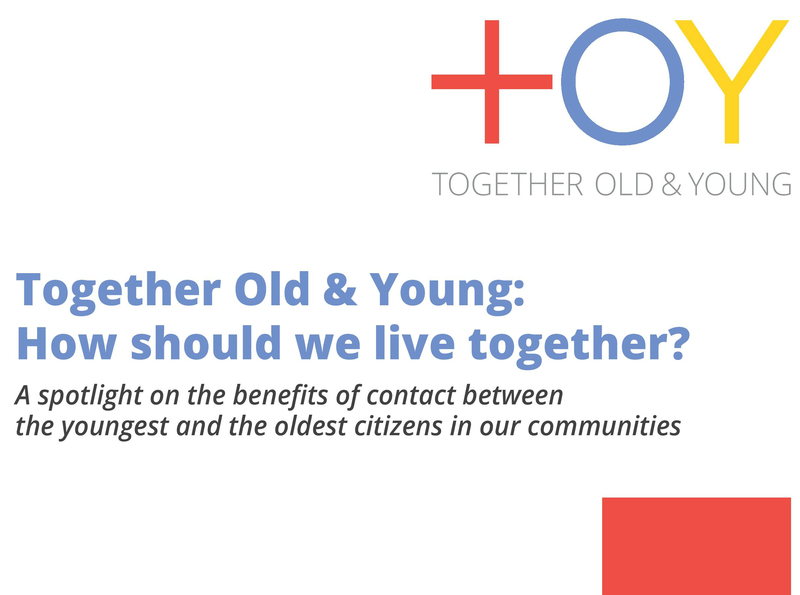 Together Old & Young: How should we live together? 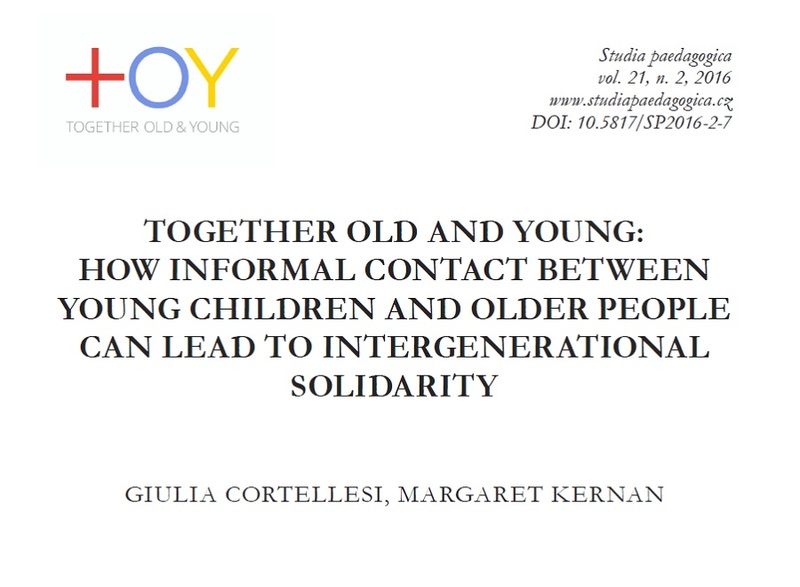 A spotlight on the benefits of contact between the youngest and the oldest citizens in our communities. 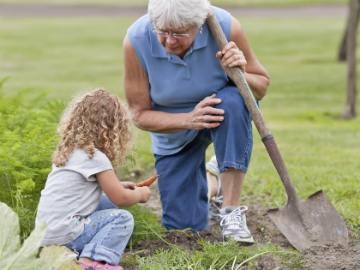 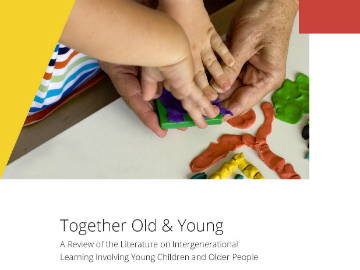 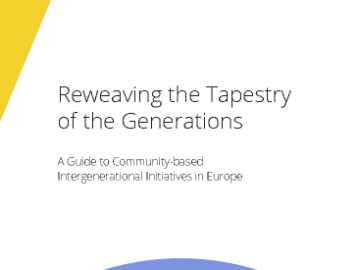 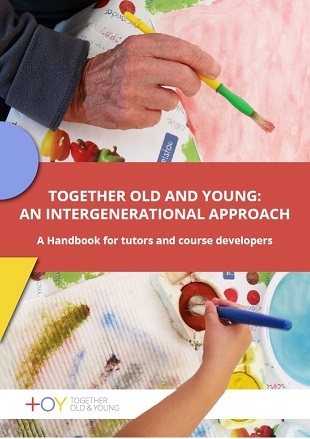 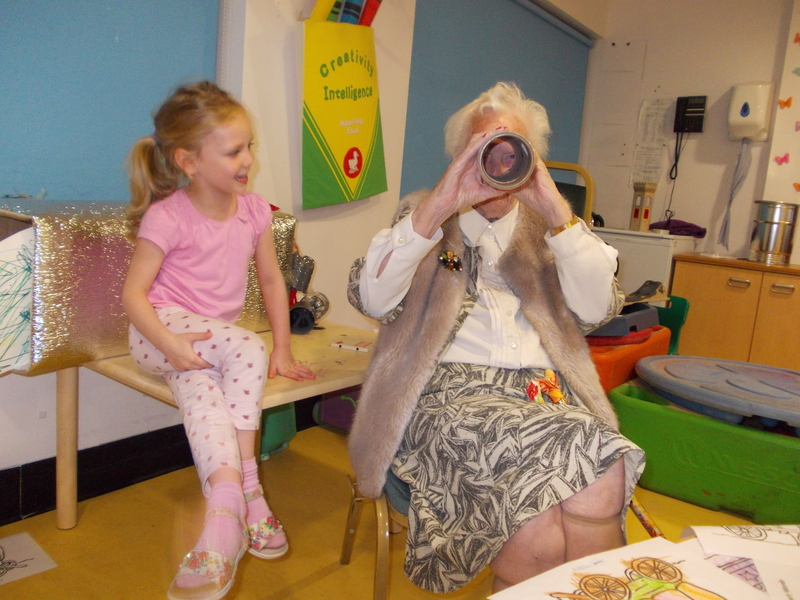 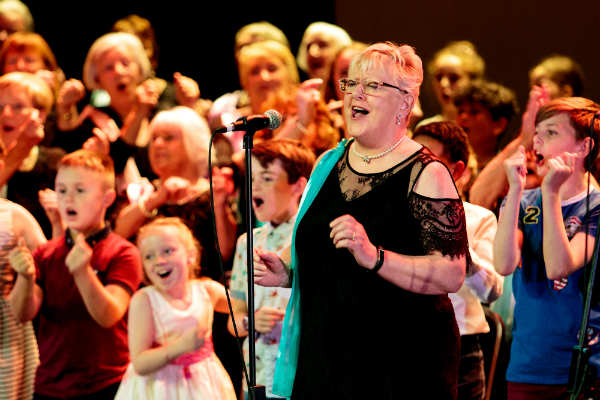 A literature review on intergenerational learning involving young children and older people.